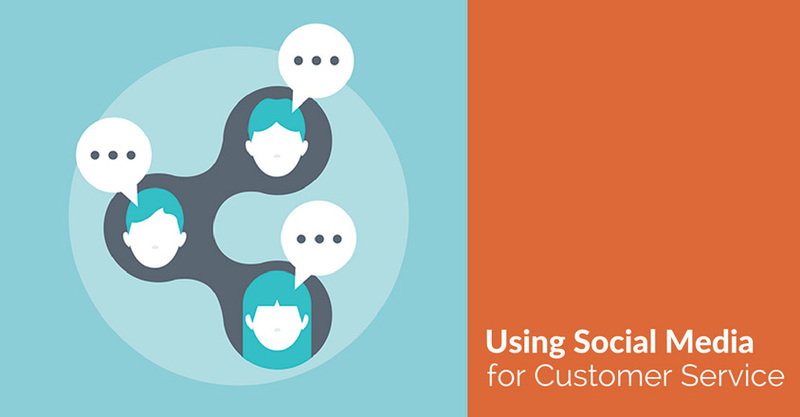 Social media sites have become more than just platforms for marketing and advertising. 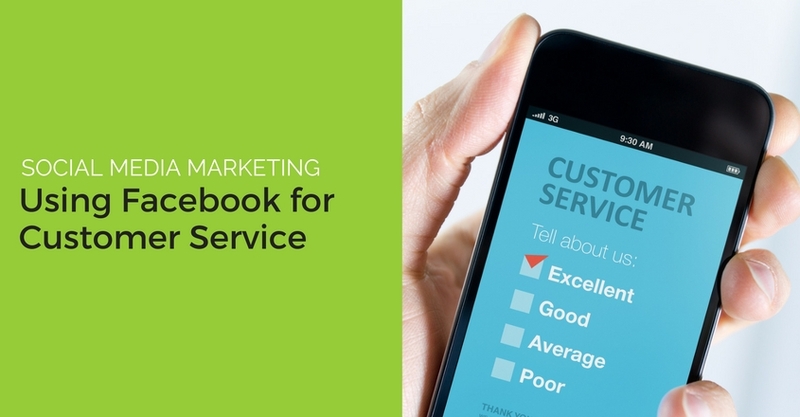 They’re also important channels for soliciting and receiving customer service—all in the public eye. In fact, a recent study showed that nearly half of American consumers use social media to ask questions or to talk about their experiences (good and bad). What does this mean for you? 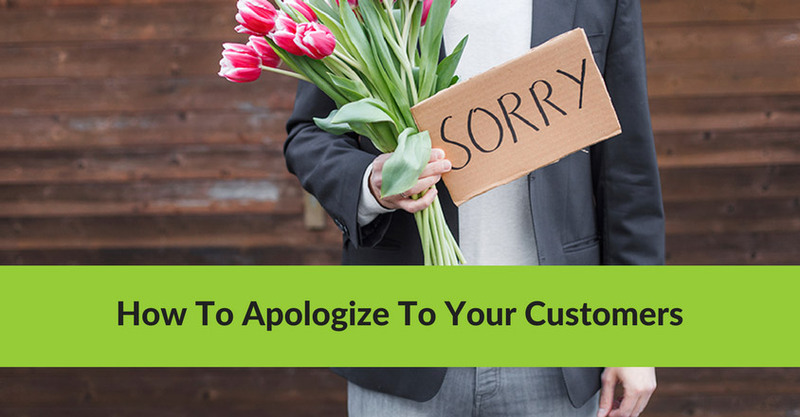 How you treat your customers and what they have to say about you is increasingly visible. Mess this one up, and you stand to lose not only one disgruntled customer but a whole slew of prospects. 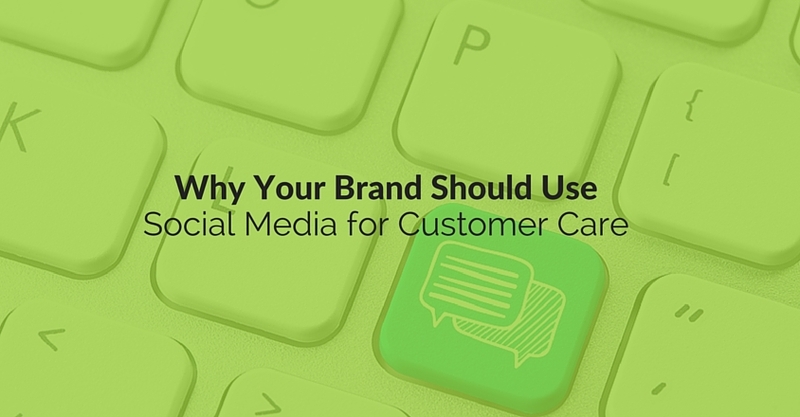 I’ve already talked about why your brand should be using social media for customer care a few weeks ago. If you’ve been following along here at Crackerjack Marketing, you already understand the importance of how your brand is represented in social. 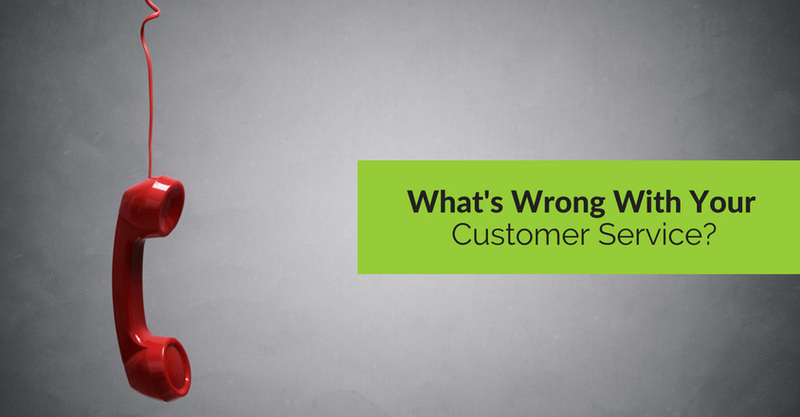 What’s Wrong With Your Customer Service? https://crackerjackmarketing.com/wp-content/uploads/2017/02/CJM-Header-Logo-New.png 0 0 Christina Strickland https://crackerjackmarketing.com/wp-content/uploads/2017/02/CJM-Header-Logo-New.png Christina Strickland2013-01-29 04:36:192018-02-12 22:30:41What's Wrong With Your Customer Service?